The information destination for all things furniture. Know Your Furniture: Dresser, Armoire or Chest of Drawers…? In this, the second installment of Madison Seating’s “Know Your Furniture” series, I would like to take a moment to discuss some of the complex intricacies of a certain widely used but little understood piece of bedroom furniture, the Dresser. 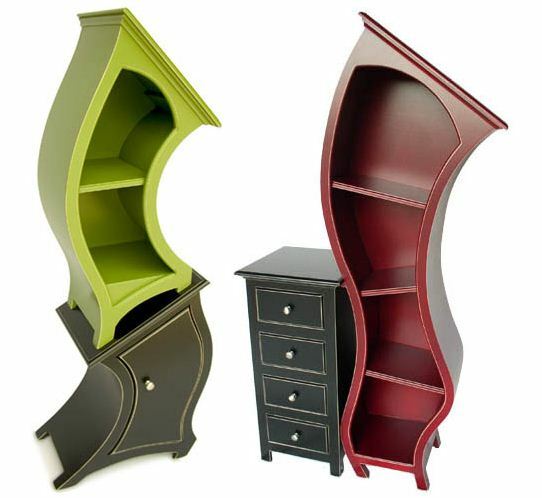 Or is it the Armoire? Or… wait… hold on a second, maybe it’s a Chest of Drawers…? This kind of confusion is exactly what the “Know Your Furniture” series is here to address. So which is it? What is the difference between them? And which respective instance would be the appropriate use of each term? This new series entitled “Know Your Furniture”, is intended in part to remedy a particular injustice in the furniture world. We’ve all been there, standing around a kitchen or living room, cocktails in hand listening to a super-snobbish friend or neighbor describe in excruciating detail the profound nature and exquisite history of their newest furniture acquisition. The group around you listens politely, maybe they have some idea of what this self styled furniture guru is talking about but you wouldn’t be surprised if they were just as clueless as you and were simply employing the exact same strategy that has you looking fascinated, smiling and desperately trying to nod and sigh in the right places. my mirror on the wall. and mornings full of fury. no matter how I beg and weep. or a night out on the town. that lies behind the glitz and glam. yes thank you Madison Seating. President Obama is… Well… President. Again. Now back to the important things in life, furniture. In today’s economic climate, conscientious furniture buyers are always on the lookout for a good deal. Today I would like to turn the spotlight on Madison Seating’s extensive line-up of quality and wallet friendly pieces in their Living Room collection. Their entire living room department has been meticulously assembled by their trained in-house designers with two objectives in mind, comfort and design. That’s why you’ll see a wide range of top quality sofas and ottomans, TV units, chairs, and complete collections all constructed with the best materials by top designers complete with the reliability only offered by established manufacturers. With the presidential election now less than a day away, it seems that all things in life come with a presidential twist. I’m sure that many, if not most conversations these days are dominated by or at least include some reference to the upcoming election and of course it is impossible to watch five minutes of television with out coming across a some form of politically sponsored content. In keeping with this recent spirit of presidentialism, I thought it might be interesting to take a look back at one of our founding fathers, the quintessential president if you will, George Washington. And to take this look, through the lens of our passion here at Madison Seating, furniture. The Ultimate Mulititasking Must Have Furniture Item! Today, I would like to take a moment to recognize one of the most talented and capable pieces of contemporary furniture that I believe often goes unnoticed. This unheralded hero of the living room may not always be the center of attention at parties or get the same amount of press that some of the other pieces do, but that does not keep it from selflessly serving in it’s varied and versatile ways. Ladies and gentlemen, meet the Sofa Bed. Happy Halloween from Madison Seating! Contemporary and unique. To me, these are the two words that best sum-up the Zuo Modern Discovery Coffee Table. And when it comes to coffee tables, I cant think of any two characteristics more desirable than these two. Very often coffee tables go unnoticed and generally taken for-granted. Much of the time they have a very basic design and are pretty unremarkable. But with the Discovery Coffee table, Zuo Modern has taken the ordinary, reworked it, and given us a coffee table that makes a statement, “I will not be overlooked!”. 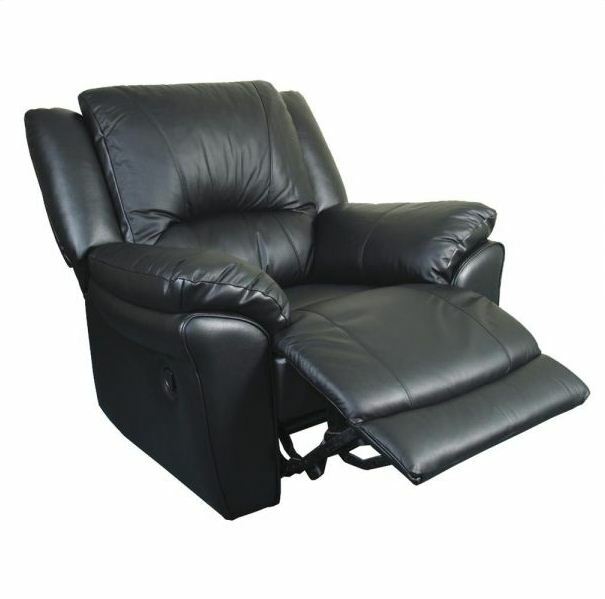 Promenade Recliner Chair by Coaster. A Man and His Throne. Hi there folks, and welcome back from your hopefully wonderful weekends. I would like to dedicate today’s post to one of the most versatile and incredible furniture concepts ever to have graced the showroom floors, an absolute fixture in the lives of many, and mainstay of living rooms the world over. It’s a chair, a sofa, a bed. It is all and it is neither! an amalgamation of everything we love about furniture, it is the quintessential must-have furniture item, as it is, in a way, representative of the standard of comfort and serenity we strive our whole lives to obtain. MADISON SEATING’s Inaugural blog post! Whether you are a serious furniture enthusiast looking for the latest in furniture fashion trends, an occasional dabbler into the rich and colorful world of interior designer, or even if you are simply wondering what kind of chair to buy for your newly renovated office, you have come to the right place! Don’t let the name fool you! Madison Seating specializes not only in the finest chairs and sofas on the web, but in any and all types of furniture imaginable! In this blog, which I shall update regularly, I will endeavor to provide you with consistently current news and relevant info for all things furniture. As well as up-to-date info on any new items in stock here at Madison Seating.